USA Home Inspections strives to provide the best Home and Business Inspections experience for each and every customer. All USA Home Inspectors are licensed and insured. We are committed to staying at the top level of the industry through continuing education and trade group affiliations. We use innovative tools and technology to create, print and email the report on site. Our high resolution digital photos enhance your report so you can see, not just read, what we find. Our professional team of inspectors is committed to providing you with an unbiased, in-depth and detailed inspection report on all the components of your home, as well as maintenance tips that will help add value and longevity to your investment. 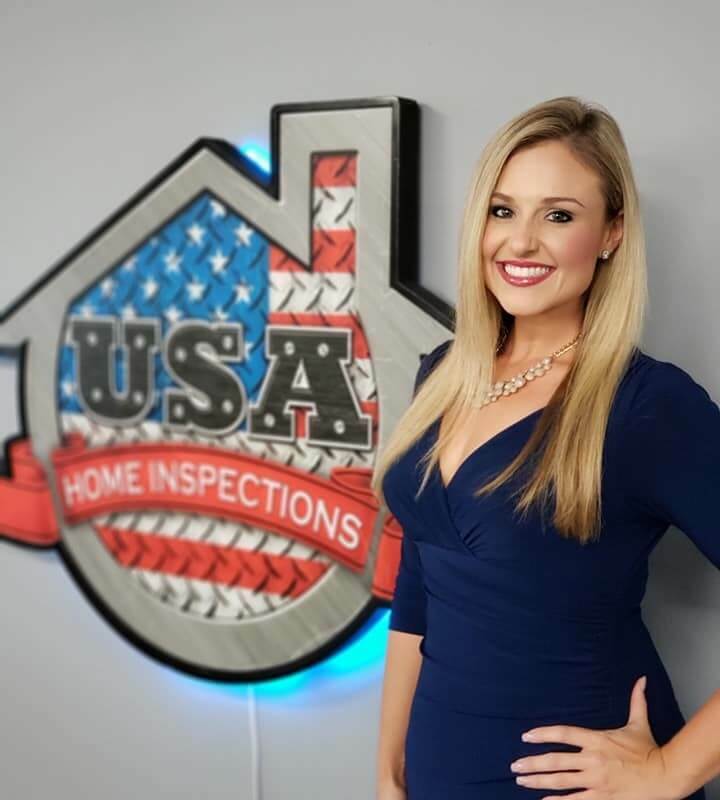 After USA Home Inspections has completed your home inspection we will educate you to make sure you have the knowledge necessary to make a confident decision on purchasing such a major investment. 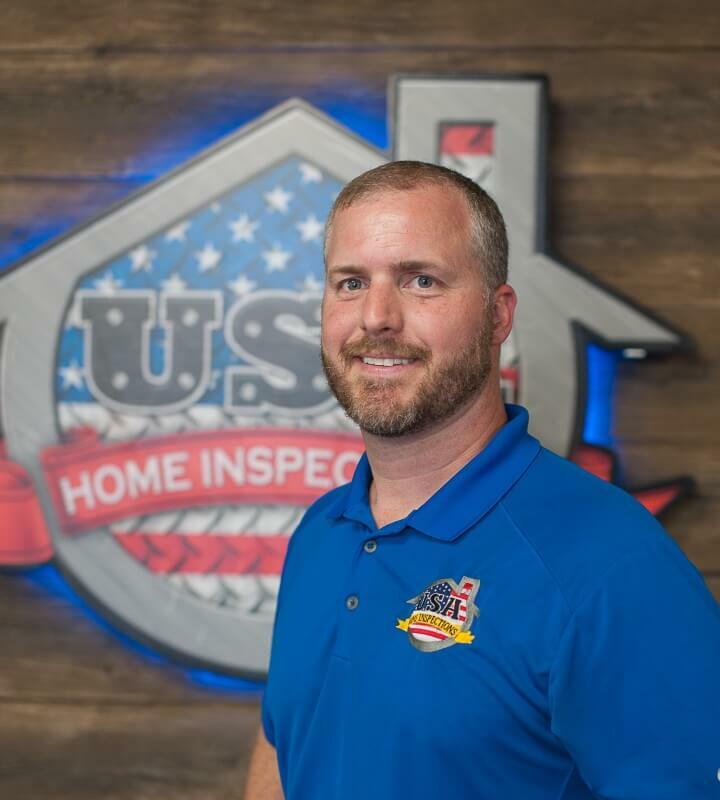 USA Home Inspections was started by Chris Ulrich and Curtis Sayler in Ocala, Florida in 2009. The housing market was in the early stages of recovering from the collapse of the mid-2000’s and Chris and Curtis recognized a void in the market for quality personalized home inspection services. 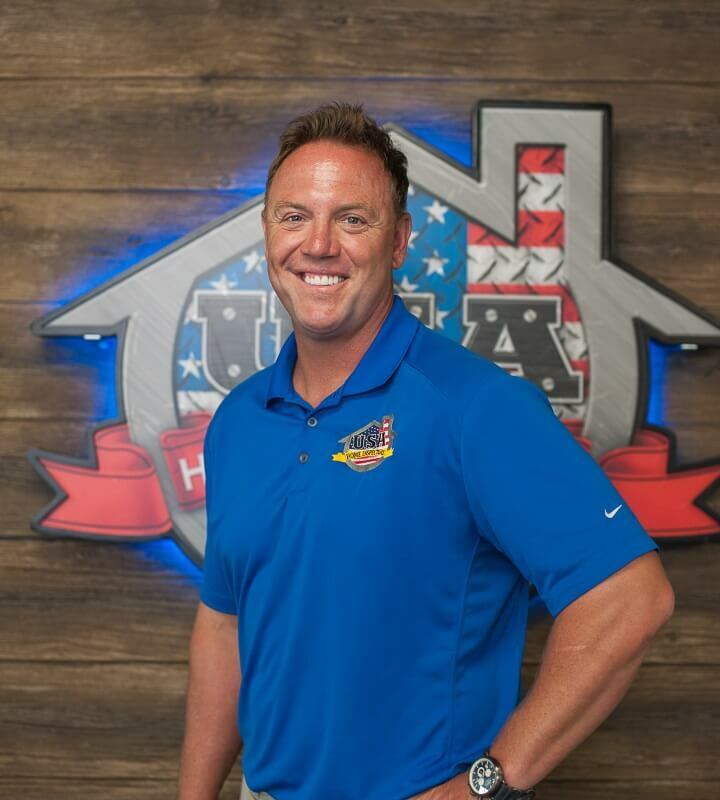 With a focus on outstanding personalized service and reliable quality home inspections USA Home Inspections quickly became the leading home inspector in Ocala. With a dedicated administrative staff and systems that were developed, they found that the surrounding cities had the same need for service focused quality home inspections and that the organization that they build was easily scaled for expansion. Today USA Home Inspections services not only Ocala, but also Orlando, Tampa and Gainesville as well as all areas in between. The business model that we use for our corporate home inspectors allows the inspectors to focus on inspections and marketing, while most of the administrative functions are coordinated at the corporate office. All inspectors are trained to the highest standards in the industry and are equipped with the most advanced tools to ensure that all customers get a great inspection. Our full home inspections include a comprehensive visual inspection of the interior and exterior of the home looking at over 1,4000 different items. We inspect and test all accessible components of the home, inputting our findings into a report that is honest and easy to understand, full of pictures for easy reference. We base our pricing on total square footage of your home. We do not charge extra to inspect pools, attics, roofs or crawlspaces. The photos and report gave us details which helped us to understand what the condition of the house really is. As a result, we were able to negotiate a better price. In addition, the staff is polite, and the company seems to be run efficiently. Very thorough inspection; covered things we didn’t think of. Was able to discuss all details of inspection and ask any questions. Received report summary with photos promptly afterward. Highly recommended. USA home inspection was great. Very professional. Checked all the important items, and prepared a comprehensive report . I would definitely suggest them. Chris was extremely thorough and professional and provided answers and advice to my inquiries. I would recommend him and his company's services to anyone. Jeremy was very professional and courteous. Conducted a very thorough inspection and provided detailed answers to all of my questions. Would highly recommend. Chris (owner) actually did our inspection himself. Great guy, thorough and informative. The gal in the office who took my inspection request was knowledgeable and courteous. Everything went smoothly with no surprises! Thanks guys. Thorough, professional, courteous and easy to work with. Great experience and highly recommend. Will definitely use services again if needed in the future. Chris and Matt did a wonderful job. They were very professional, courteous to the clients and explained everything in detail. Thanks so much!